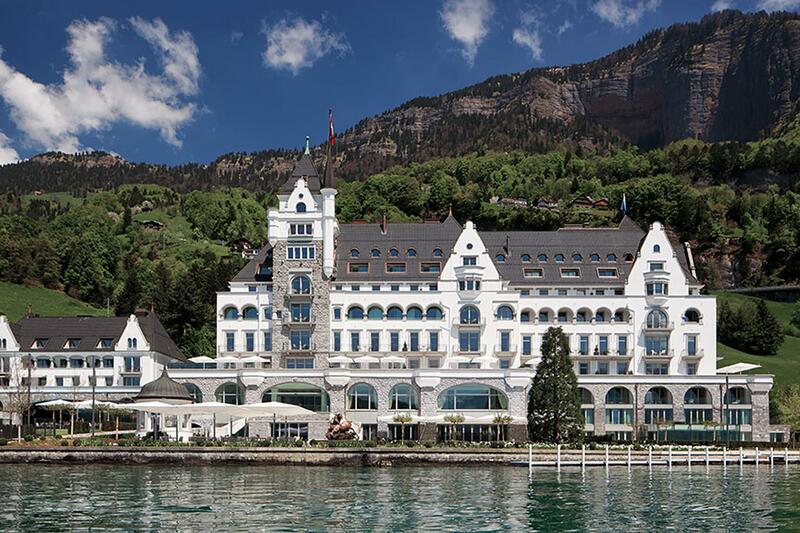 Known as “the jewel of Lake Lucerne,” Park Hotel Vitznau’s breathtaking scenery, world-class cuisine, and luxurious rooms combine to provide an experience unlike any other. Travelers looking for a relaxing getaway with world-class dining, comfort, and amenities will find all that and more at Park Hotel Vitznau. 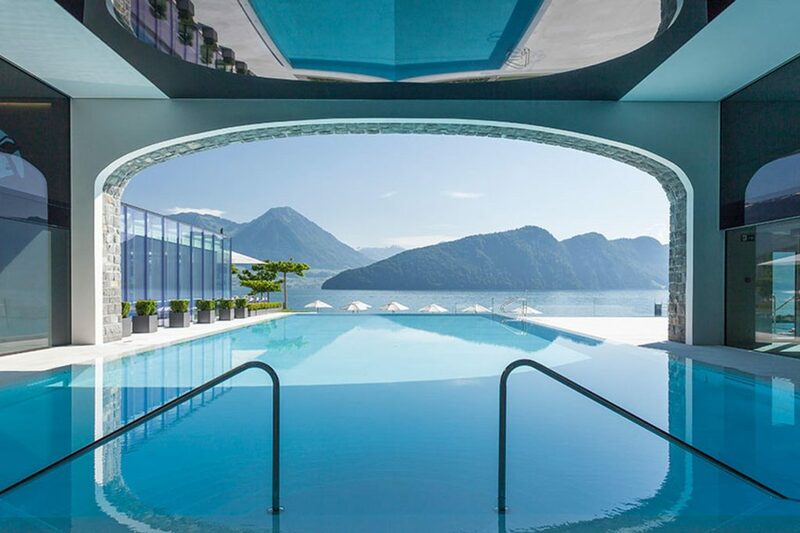 Resting on the shores of the beautiful Lake Lucerne and beneath the towering Swiss Alps, Park Hotel Vitznau offers views that cannot be matched. Guests can enjoy views of the lake from their rooms and explore the nearby scenery. It’s location is deal, and it is within walking distance of the quaint village of Vitznau, where visitors can enjoy locally-owned restaurants and cafes. Plus, Guests may easily reach the hotel from airports in Zurich, Berne, and Basle. Designed by the legendary Josef Anton Bon, Park Hotel Vitznau’s unique combination of rustic charm and modern elegance creates a pleasant experience for all guests. Initially built in 1867 during the golden age of Swiss tourism, the hotel holds true to its historic roots while fully embracing present-day elements of design, decor, and style. Every aspect of the hotel reflects this nostalgic charm and luxurious innovation. No stay at Park Hotel Vitznau is complete without experiencing the wide variety of amenities, activities, and services offered by the hotel. With its world-renowned amenities like the spa, heated infinity pool, and aquarium, there is something for everyone. 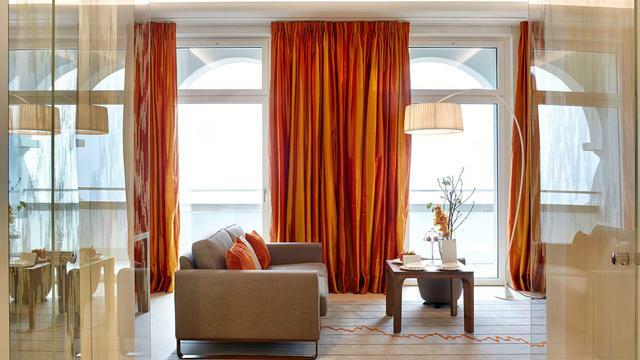 The opulent suites have free Wi-Fi, as well as iPod docks, iPads and flat-screen TVs. All room accommodations include minibars and Nespresso machines, plus designer toiletries, sitting areas, and balconies or terraces. Each of the 47 uniquely-designed suites is designed with a different kind of granite or marble in its bathroom. Upgraded suites add living rooms, and some even have free-standing tubs. 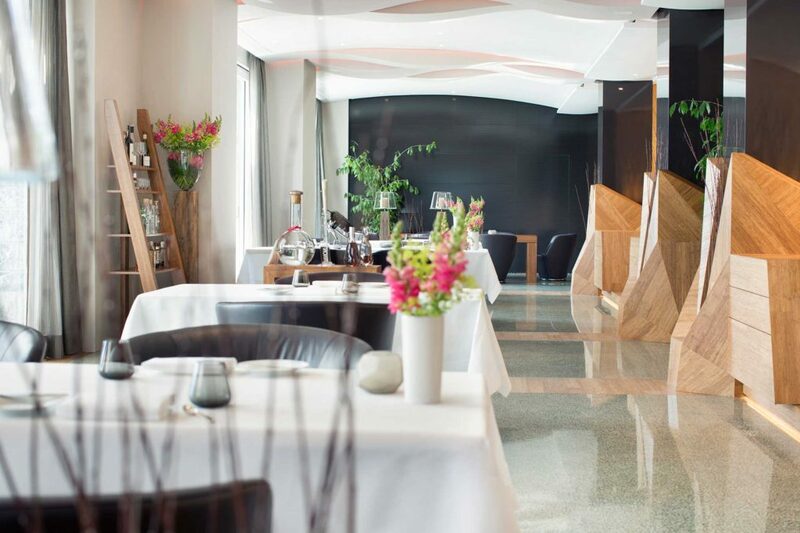 The award-winning dining experience at Park Hotel Vitznau features 2 internationally-renowned restaurants: Restaurant Focus and Restaurant Prisma. 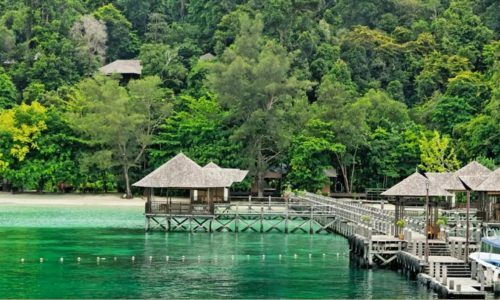 Led by Chef Patrick Mahler and Chef Philipp Heid respectively, these restaurants take guests on culinary journeys with authentic and high-quality European dishes, complete with Far East ingredients and preparations. With well-designed menus featuring 9 separate courses, guests will certainly enjoy their dining at Park Hotel Vitznau. 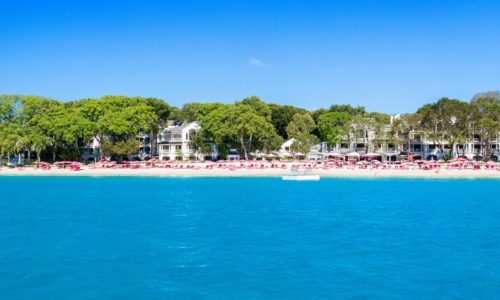 Whether guests hope to spend their time near the hotel or explore the surrounding villages and towns, there are plenty of activities to provide entertainment, relaxation, and excitement! For leisure activities near the hotel, guests can enjoy tennis, badminton, or soccer. Guests may also rent hotel-owned motorboats to explore the beautiful Lake Lucerne. 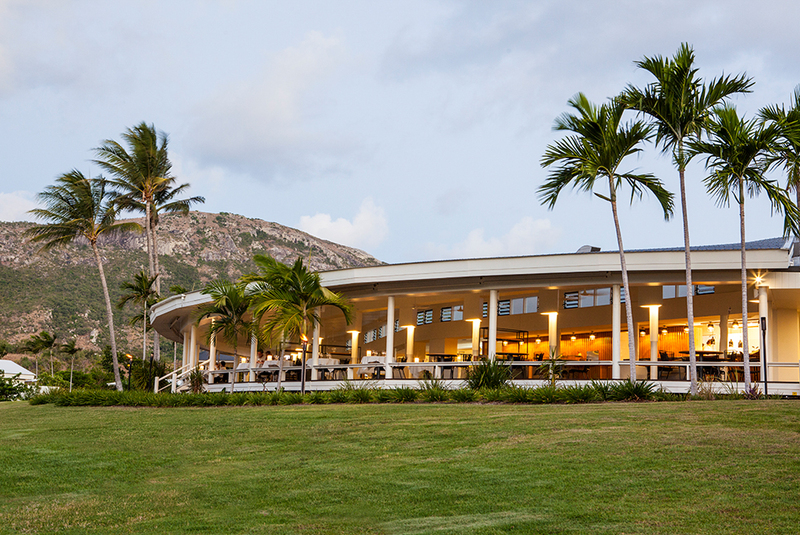 Golf, hiking, swimming, and standup paddleboarding are also available at the hotel. 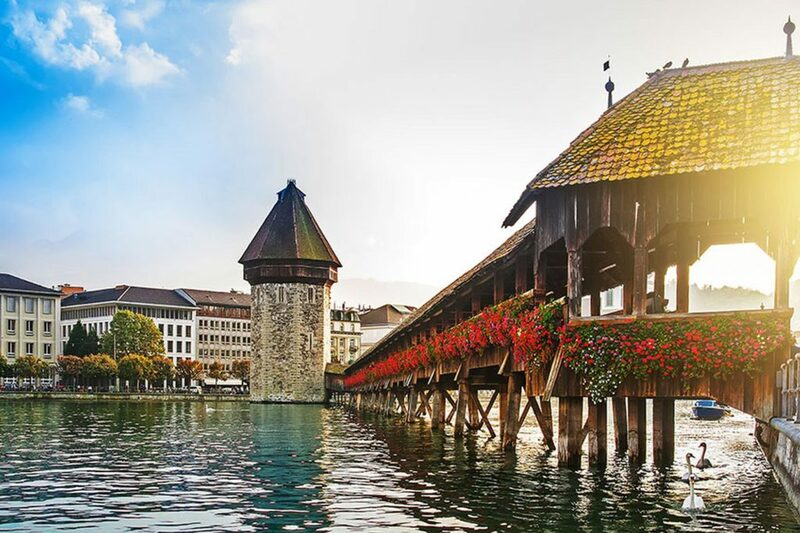 Nearby towns, Lucerne and Zurich, offer various dining and shopping experiences, too! In particular, guests may enjoy shopping the famous “Bahnofstrasse” in Zurich, where they can find international luxury brands. 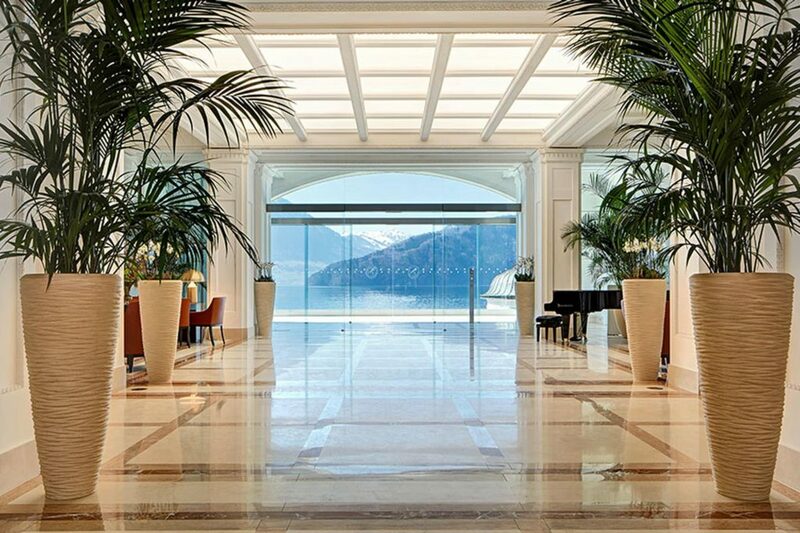 The luxury and beauty of Park Hotel Vitznau makes it a stay to remember. With gorgeous views, delicious cuisine, and world-class suites and residences, guests will enjoy a stay at Park Hotel Vitznau. Book now! 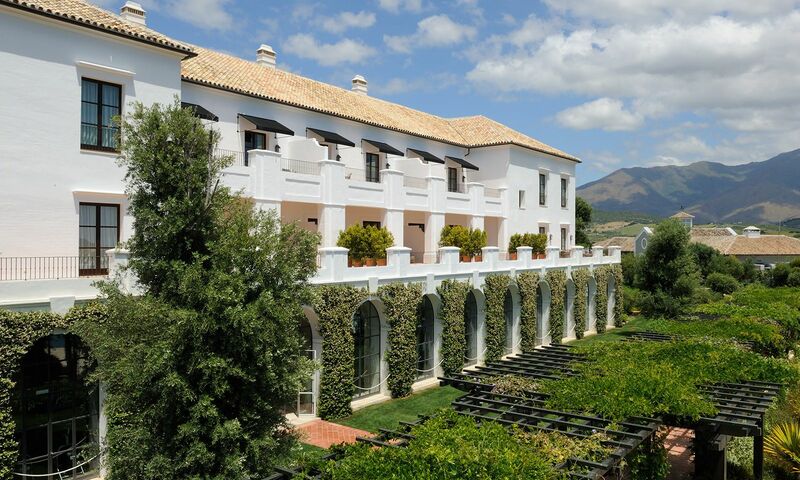 And if you are looking for other travel destinations, check out our other luxury hotel reviews.